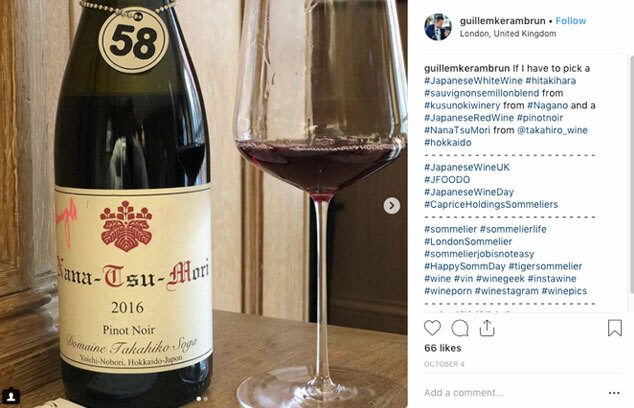 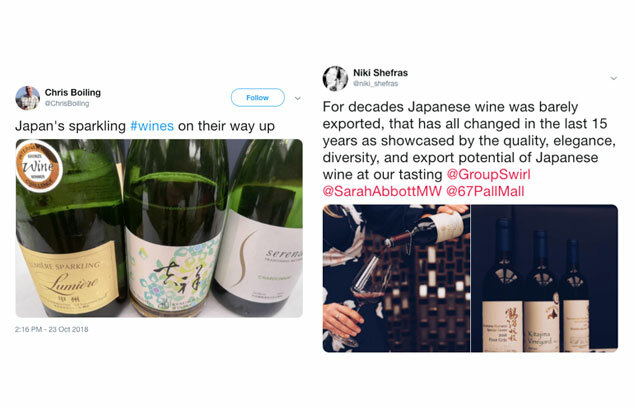 In the last ten years the diversity, quality, and export potential of Japanese wine has been transformed with stunning wines developed by globally minded vignerons. 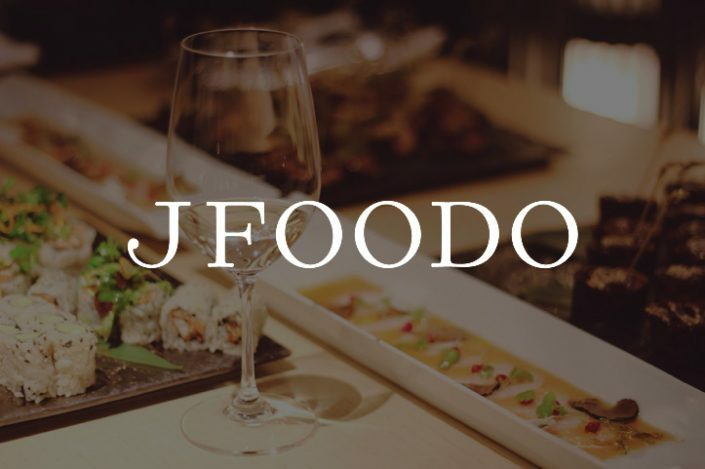 As part of JFOODO’s 2018 Wines of Japan campaign we held a trade tasting and masterclass to help to change perceptions, and showcase the diverse wines from this thrilling, emerging wine region. 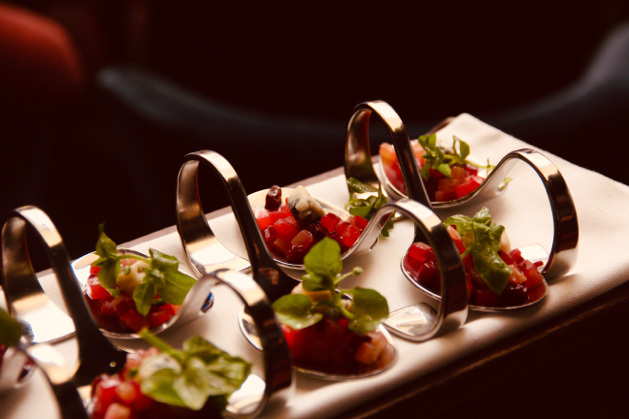 The event was held at the highly exclusive venue, 67 Pall Mall. 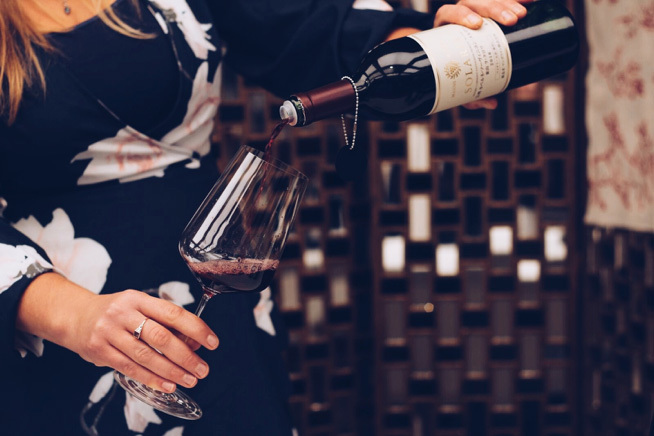 Chosen for its luxurious surroundings, impeccable wine credentials, highly professional service and exquisite, beautiful glassware 67 Pall Mall provided the perfect counterpart for the exquisitely elegant 63 wines shown. 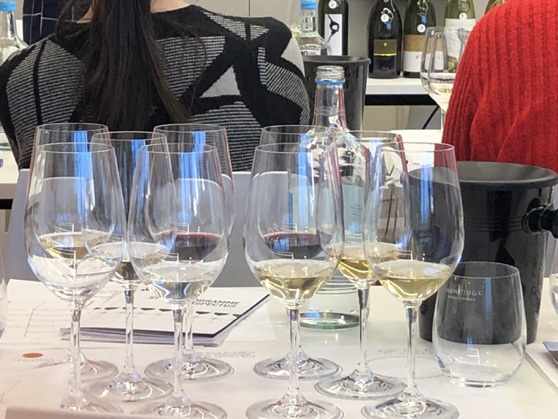 During the walk around tasting, two Masters of Wine, Sarah Abbott MW and Peter McCombie MW, were available to answer guests’ questions about the regions, grapes, styles and other technical aspects of the wines. 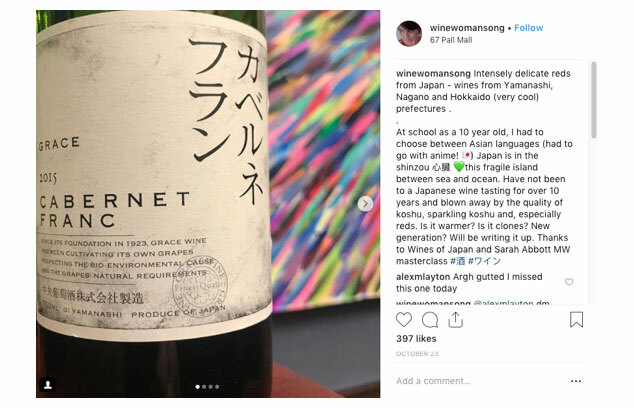 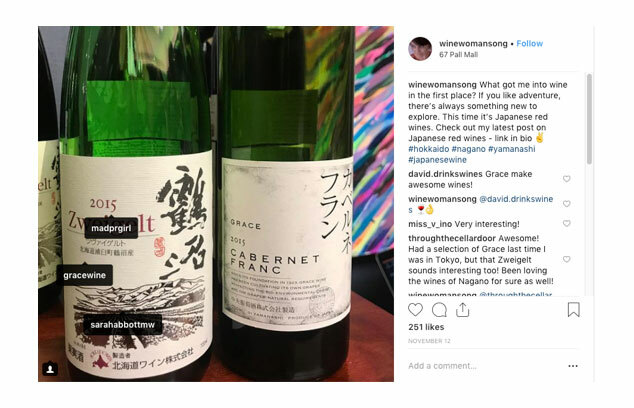 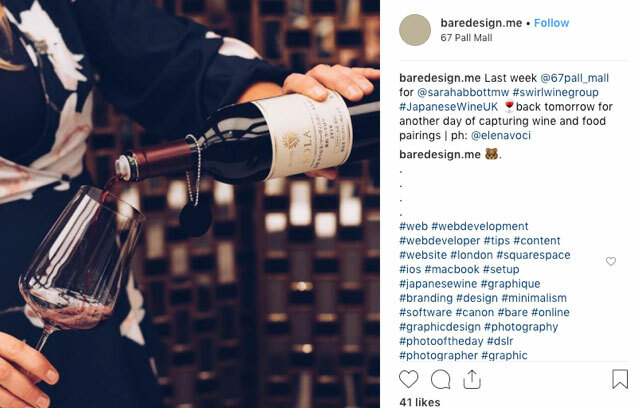 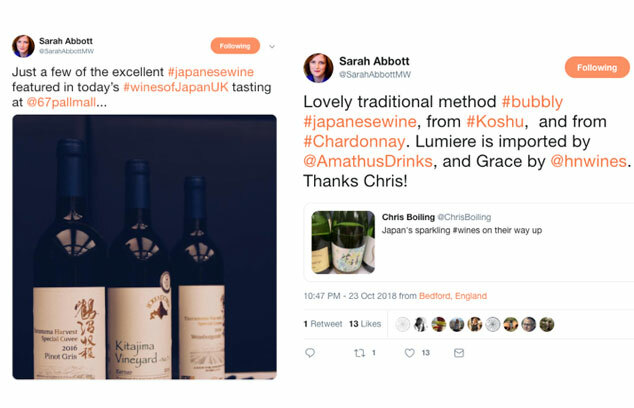 Eight wines were featured in Sarah Abbott MW bespoke masterclass highlighting the diversity, excitement and rapid development of Japanese wine. 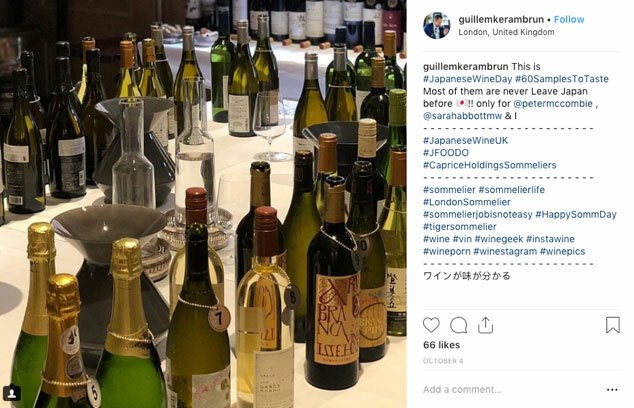 The wines were paired with a range of luxurious canapés to demonstrate that Japanese wine enhances all styles of elegant cuisine and not just Japanese food. 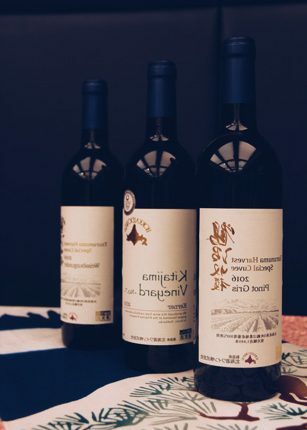 The wines were really well received and seemed to be an unexpected and pleasant surprise for our erudite guests. 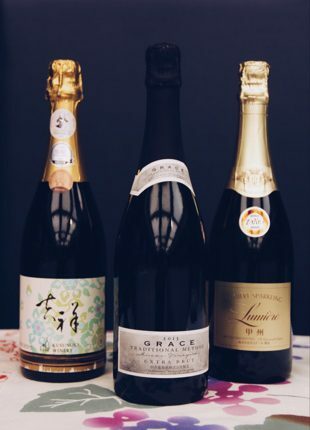 At Swirl we delight in showing the beauty and elegance of some of these currently lesser knows terroirs. 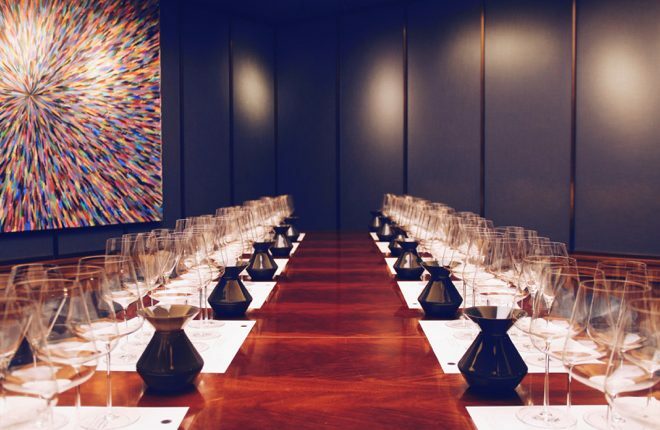 The event attracted key leaders and influencers in the wine industry with renowned profiles from influential buyers, journalists, restaurant consultants and renowned sommeliers as well as Masters of Wine and Educators.